My friend was facing the problem with his cellphone's rapid battery drain problem. According to him,battery used to hold single day power even after heavy usage, but it was just 6 to 7 hours. When I saw his application list, it was huge! Lots of shopping, social networking, and messaging apps. The Android ONE is released in India for around 6.5k by Karbonn, Spice and Micromax and gained lot of popularity due to official declaration on the Android blog. After the release of Android one, many tried to root the phone for unlocking the potential. 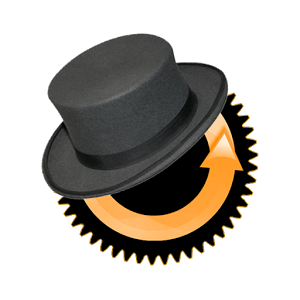 And here is ClockworkMod recovery which is essential before rooting the phone. 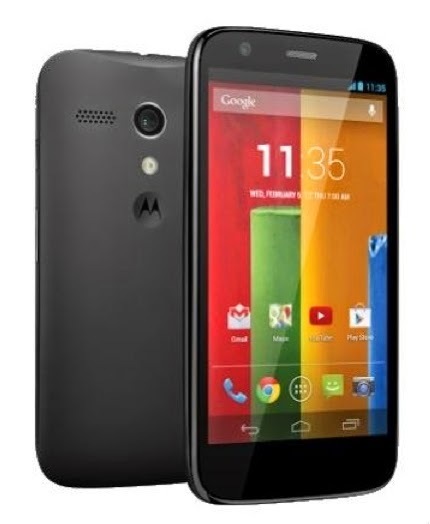 As Google has released the first batch of Android One devices produced by Karbonn, Spice Mobile and Micromax. A cherry on top, all of them have publicly available kernel source, which isn’t too common for devices running chipsets made by MediaTek. Owners of these pretty much identical and pocket-friendly devices in India now have yet another reason to be happy. This means that Micromax Canvas A1, Karbonn Sparkle V and Spice Dream Uno can be rooted easily. Custom recovery and root access open the door to custom ROMs, kernels, tweaks, and basically everything that the XDA community has to offer. 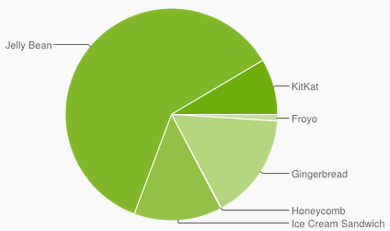 One month ago, we saw that Android 4.4.x KitKat had finally started to gain some traction. Back then, 4.4.x accounted for a grand total of 5.3% of devices with access to Google Play Services. At the same time, we saw Android 2.x finally fall below 20%, in favor or more recent Android versions. Much of Android’s power comes from its relatively open nature and developer-friendly versatility. If you wish to create an application that performs a particular task, you can do so. And once created, you can upload it to the Google Play Store or simply sideload it to your device. This has lead to some interesting use cases, such as using your Android smartphone or tablet as a wireless gamepad for your PC. 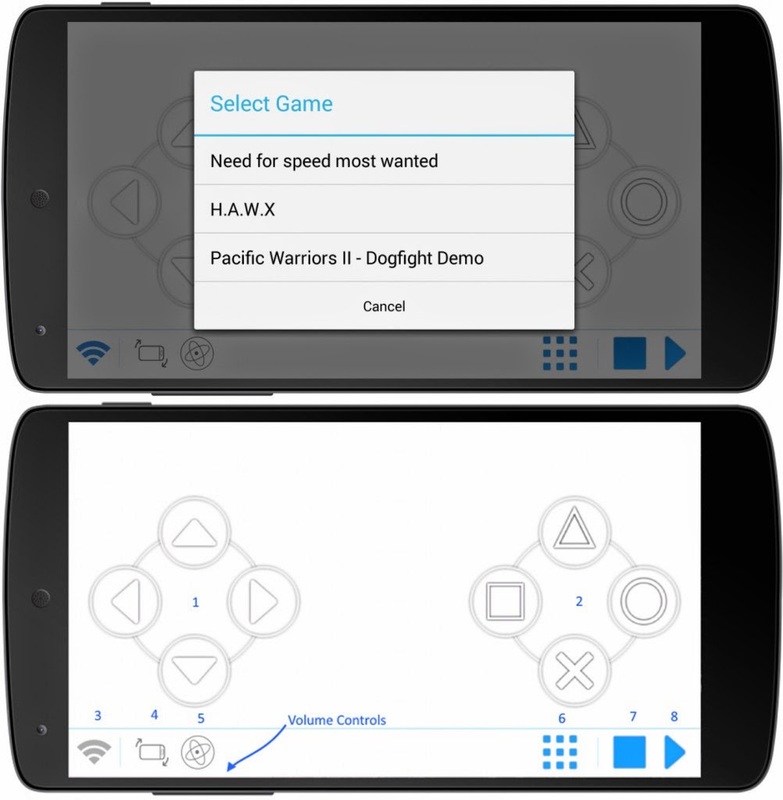 There are a few apps available in the Play Store that turn your Android device into a PC gamepad, there is a motion-sensing and customizable option for those looking to dual purpose their Android devices. The aptly titled Mobile Gamepad gives you a virtual D-pad and six buttons (square, triangle, circle, cross, pause, and start) that can be mapped to any keyboard key on your PC. These can be assigned to various profiles. After taking down the Flappy Birds from the Play store, it has become more popular due to simple and mindless game play. It was made by a Vietnamese guy, who couldn't "take it any more" and removed the app from play store and app store as well. Flappy Bird was terribly difficult; you got one point for each pipe-gap you flew through, and it was not uncommon to score only two points, or one point, or no points at all. Your entire game may have lasted no more than a few seconds. 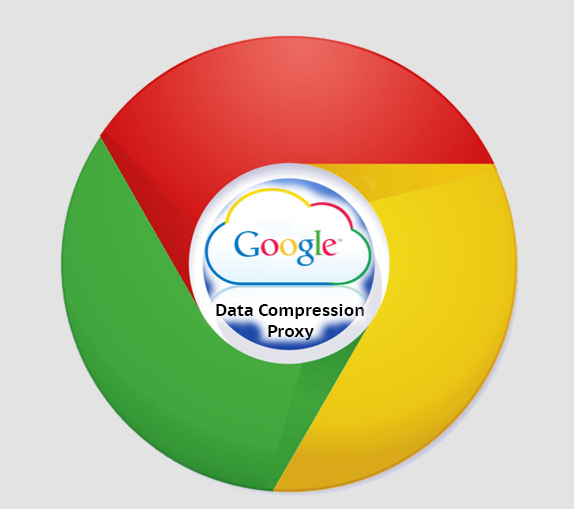 Google announced a new version of Chrome for Android and ios smartphones saying "Chrome’s data compression and bandwidth management can reduce data usage by up to 50% while browsing the web on Chrome for Android and iOS."